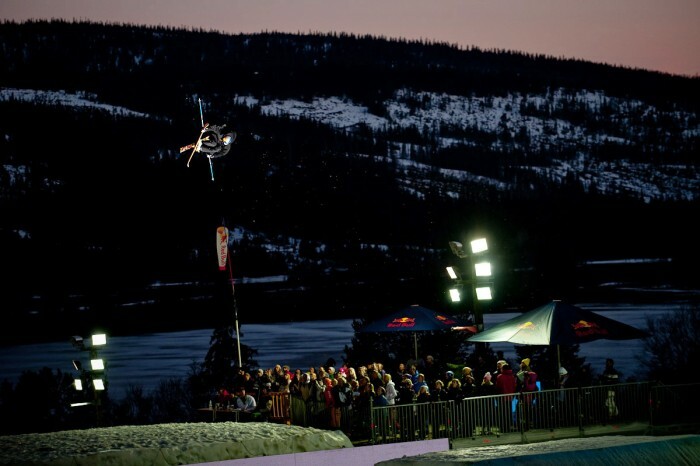 Afgelopen zaterdag won Elias Ambuhl de Jon Olsson Invitational Big Air in Åre, Zweden. Op dit evenement dat historisch is geworden door de eerste triple flip ooit die is geland in een wedstrijd. The Jon Olsson Invitational is one of the most legendary events within the freeskiing circuit, thanks to the fact that the JOI is not all about the victory, but also focuses on the sport’s progression and fun for the riders. 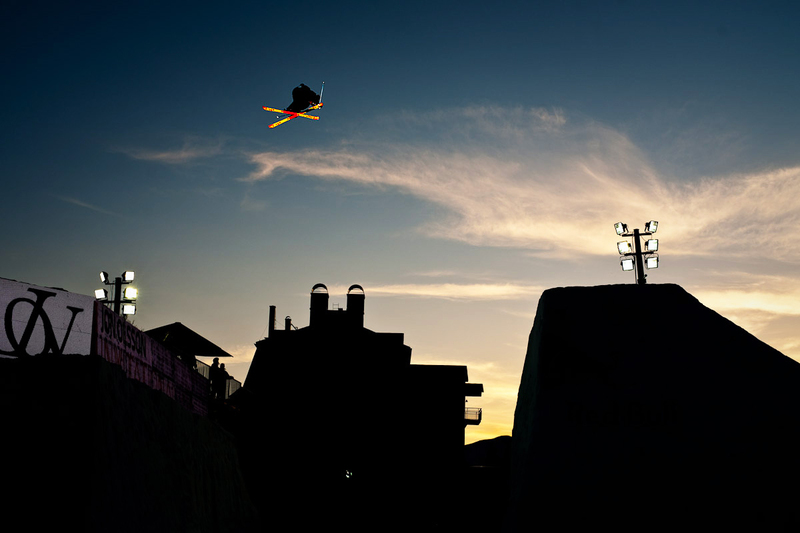 Once again this year, the world’s best big air contenders were faced with a perfect kicker of unprecedented dimensions. The cast of invited riders included ATOMIC athlete and defending JOI champion Andreas Håtveit, reigning X Games big air champion Alex Schlopy and other big air stars like Russ Henshaw or PK Hunder. 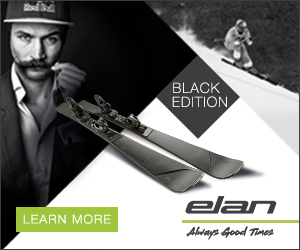 Of course, Elias Ambühl was among the 25 selected riders as he was leading the big air ranking of the AFP (Association of Freeskiing Professionals) and was looking to defend his top spot at the season’s final event. Sporting a 30 meter table and a perfectly shaped take-off and landing, this year’s JOI kicker was constructed with one objective: enabling triple flips! Immediately in training it became perfectly clear that the latest progression in freestyle skiing would manifest in a competition for the first time here in Åre. When the qualification rounds finally began, Russ Henshaw happened to be the first rider to successfully land a triple flip in a competition, thanks to the starting list. However, Elias Ambühl didn’t waste any time in performing a triple cork 1440° in competition himself, even setting the highest score of the qualification. The next day’s finals demanded more than just one trick, though. The riders needed to survive three elimination rounds where the lowest scores were dropped to make it to the superfinal of the top 5. Not surprisingly it was their consistency and a big arsenal of tricks that propelled event favourites Elias Ambühl, Andreas Håtveit, Russ Henshaw and Alex Schlopy to the final showdown where they also faced Norwegian surprise Ole Christian Mustad. Under increasingly difficult conditions everyone had problems, except Elias Ambühl who cruised to victory without a problem. He landed his triple cork 1440° three times in a row, the last one being so perfect that there was no room for doubt about the event’s winner. Elias Ambühl is the undisputed king of big air for the 2010/11 season! Wel of geen helm dragen?